With summer in full swing, homeowners are beginning to leave their homes for long-awaited vacations filled with warm weather activities. As you prep your home for the time away, it's important to plan for how your will manage certain systems in the home during your vacation. Specifically in this post, we'll discuss the issue of whether to turn your central A/C on or off while away. There are several factors to consider, including the length of your vacation, as we discuss below. 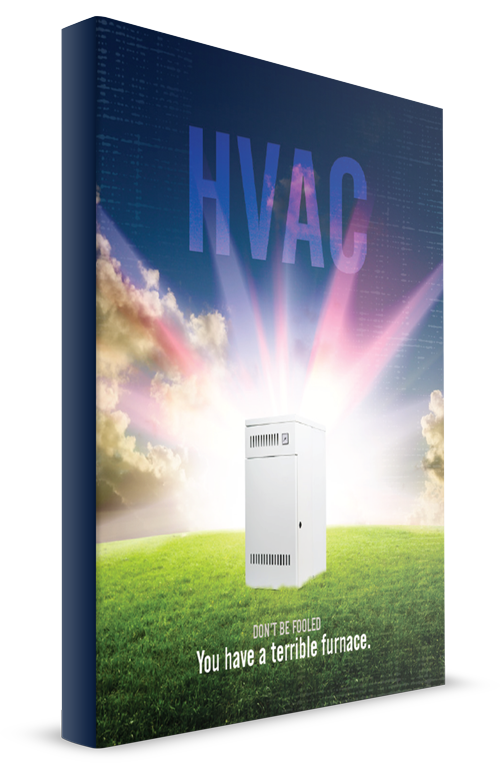 But the bottom line to understand is that if saving the most energy is your primary concern, turning the system off completely will give you that result. However, the more widely recommended option is to turn the thermostat up while away, not off. Read on to understand why this is the case. If you’re only going to be gone for a short time, just a day or two, it’s better to keep the air conditioner on, but set at a higher temperature. Cooling an empty house to the temperature you'd be comfortable at while home can be wasteful and unnecessary. 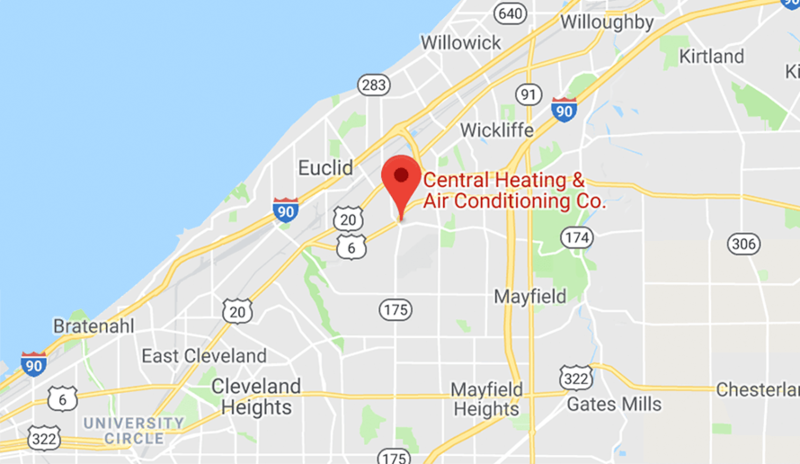 While it puts some extra strain on your central A/C to return a hot house to a more comfortable temperature, you'll save energy and keep the humidity level under control by leaving it on. This is when a programmable thermostat comes in handy. These nifty little devices allow you to set the desired temperature at varying times so that it kicks on and off automatically. Simply set the thermostat up between seven and 10 degrees higher than normal while you’re away. You can also reduce the strain on your air conditioning unit by closing the curtains before leaving. This will block the afternoon sun and help keep your home a bit cooler. For longer vacations when no one will be using your home for a week or more at a time, you'll save the most energy and cost by turning the system off. In this case, you can use your programmable thermostat to begin to cool the home a day or so before your return. Be sure to remember the safety and comfort of any animals that will be left in the home. Along with the length of your getaway, several other factors will help you determine whether to turn the A/C on or off while you’re gone. Check the local forecast for the timeframe you will be away as the weather plays an important role as to whether to turn the A/C on or off. If the weather will be relatively mild, it may be best to simply turn the A/C off since there is a minimal risk of heat building up indoors. If, however, forecast is promising scorching temperatures, consider keeping the A/C on. This will help prevent your cooling appliances from running overtime to compensate for the high temperatures in your home. In addition, indoor temperatures above about 80 degrees can cause distress to any pets left at home. The overall energy efficiency of your home will also help determine if you should turn your cooling system off while away. Homes with ample attic insulation, lower air infiltration and efficient windows have a higher resistance to heat buildup. Adding solar window films or thermal drapes can help improve inefficient windows. If you can minimize air leaks, your home will be able to retain cooler temperatures for a longer period of time. Keeping the air circulating in your home while away will help the system do an important part of its job — that is, keeping the humidity down inside. Moisture holds heat, which will make your system work harder to cool down the home upon your return. In addition, the extra moisture can impact other features of your home, including wood floors, doors and cabinetry. Here are a few other helpful steps to take before you head out on vacation. These measures will help you save some energy and keep your home safer while away. 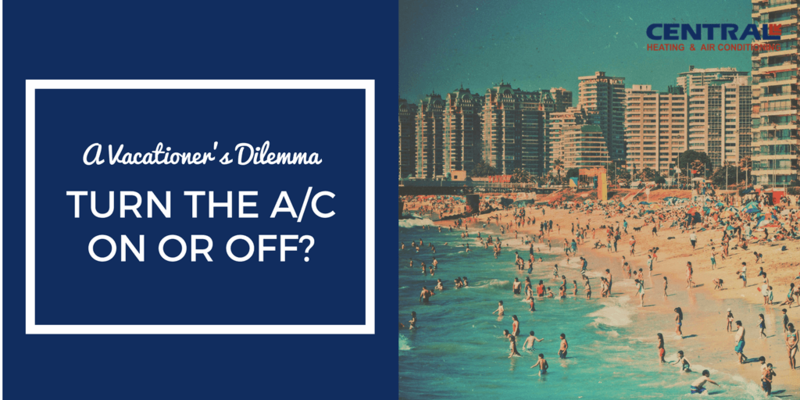 When deciding whether to turn the A/C on or off while on vacation, take into consideration all the factors above. 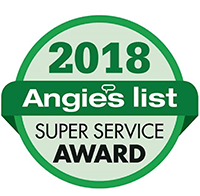 This will help ensure you are making the best choice for your specific situation and needs while preparing your A/C system and all your home's systems for your time away.